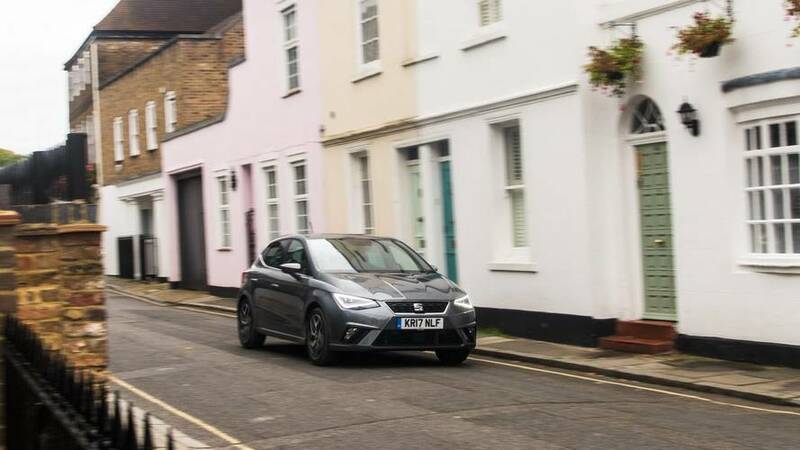 The Seat Ibiza has a great range of peppy but efficient petrol engines, is surefooted and fun to drive, while also being roomy and great value. Ok, so you want a small car - you aren’t short of choice. Good value, sharp looks, and keen handling are amongst your top priorities. Many cars claim to offer all of this in the glossy brochure, but truth be told, there are a lot of pretenders out there. 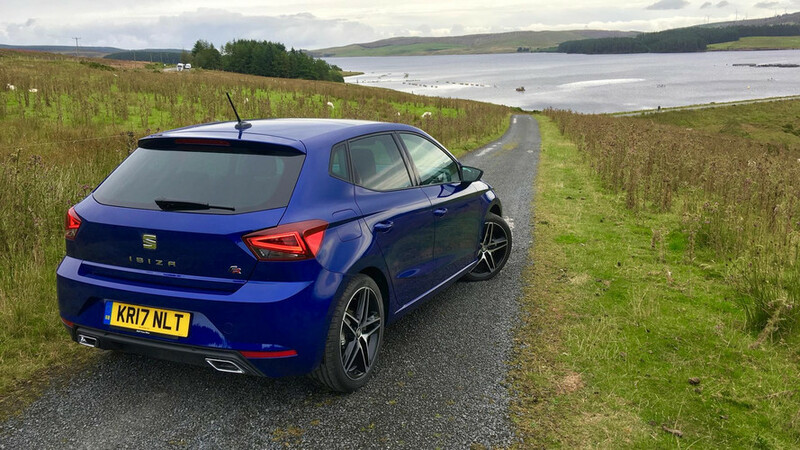 However, this Seat Ibiza looks spot on. 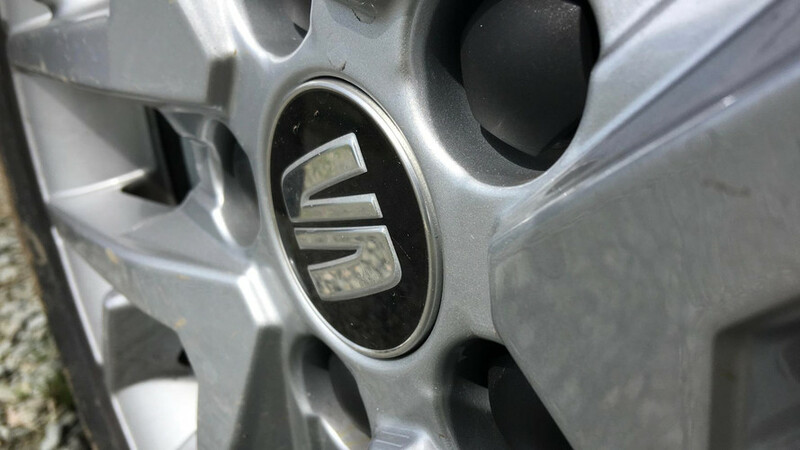 Its eye-catching design is clean and easy to like, and the range of perky petrol engines should deliver something for everyone. Have a small family to consider? 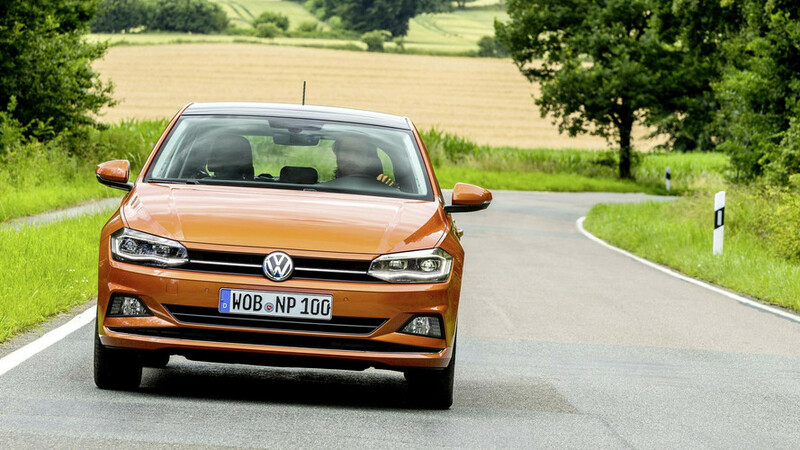 The Ibiza has you covered with one of the roomiest cabins in the class, but it's still got a lot to prove up against rivals like the Ford Fiesta and Volkswagen Polo. Did you know? 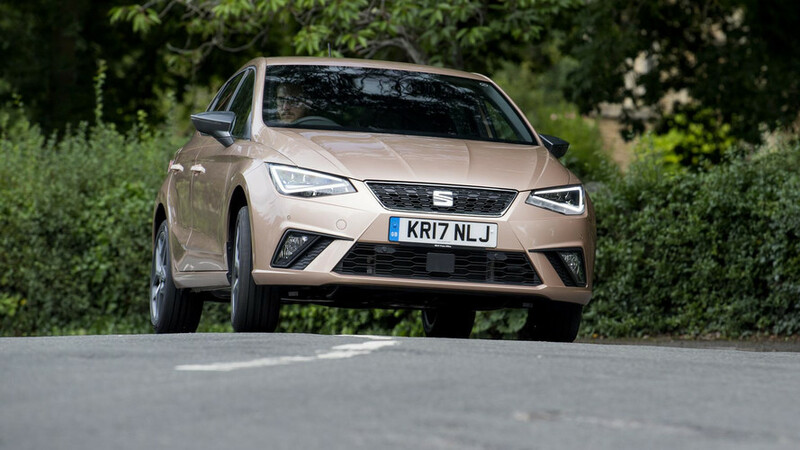 The Ibiza is Seat’s best-selling car – since 1984 over 5.4 million have been built. From a model that has lived in the shadow of its classmates, to the best car in its class, the Ibiza has undergone a metamorphosis. 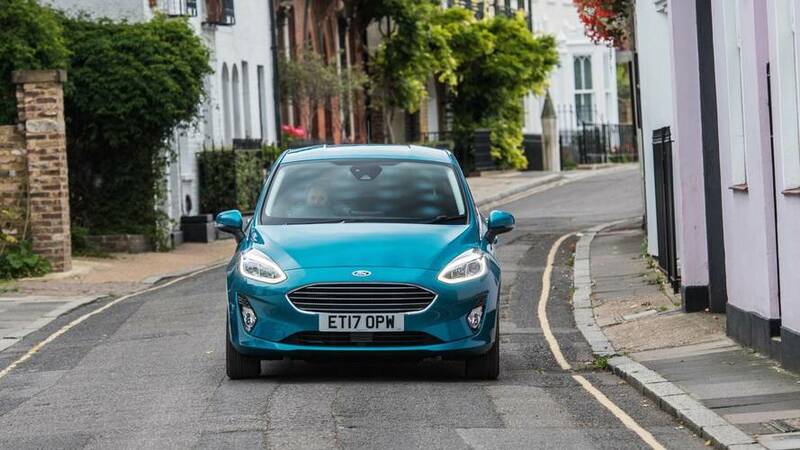 As an all-rounder this supermini is a star player. SE trim comes with all of the equipment you realistically need and can be had on very competitive monthly PCP finance. Sporty FR models are the most visually appealing, while top spec Excellence models add a more premium touch. 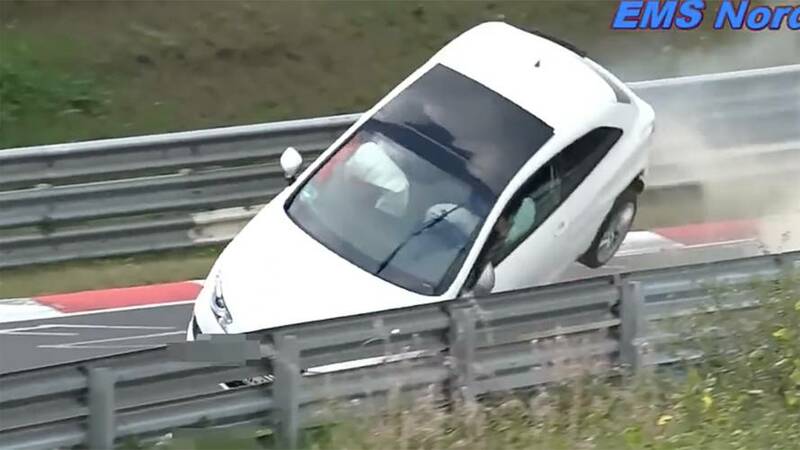 The occupants look uninjured, but there’s no word on the condition of the driver’s ego. 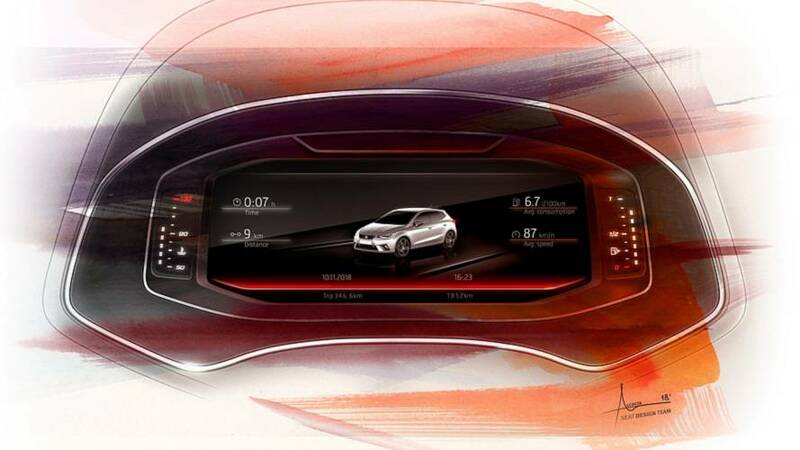 Say goodbye to analog needles and dials and go high-tech with the optional Digital Cockpit. More than 400,000 Volkswagen Group cars are set to be recalled because of a dangerous seatbelt fault. 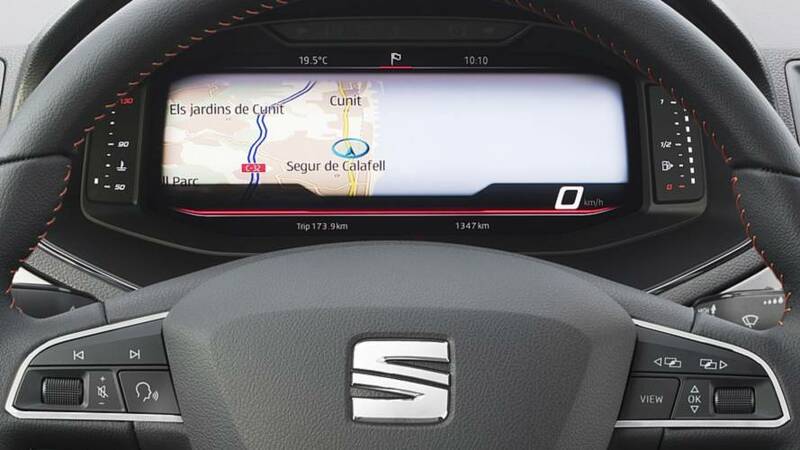 Seat set to introduce compressed natural gas-powered Ibiza. After a small car? Bewildered by all the new options? 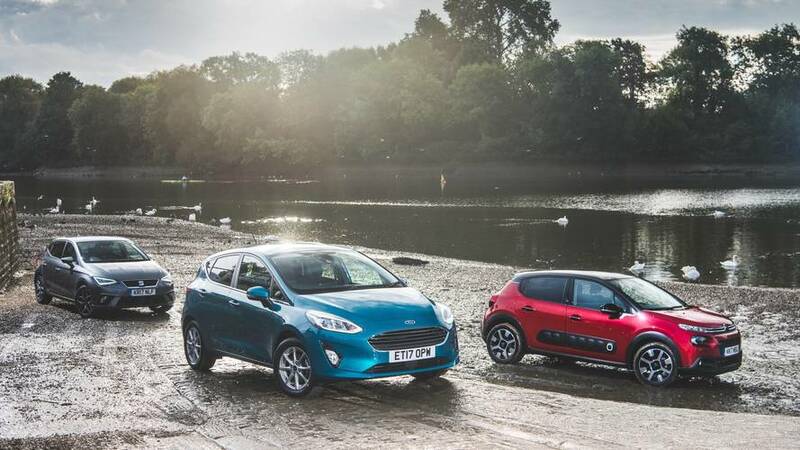 Here's our verdict on which £16k small car is best. 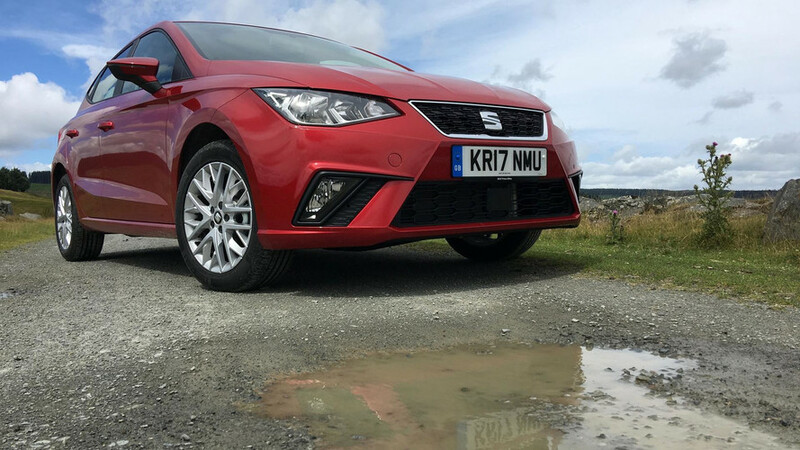 The Seat Ibiza has the Ford Fiesta in its sights. 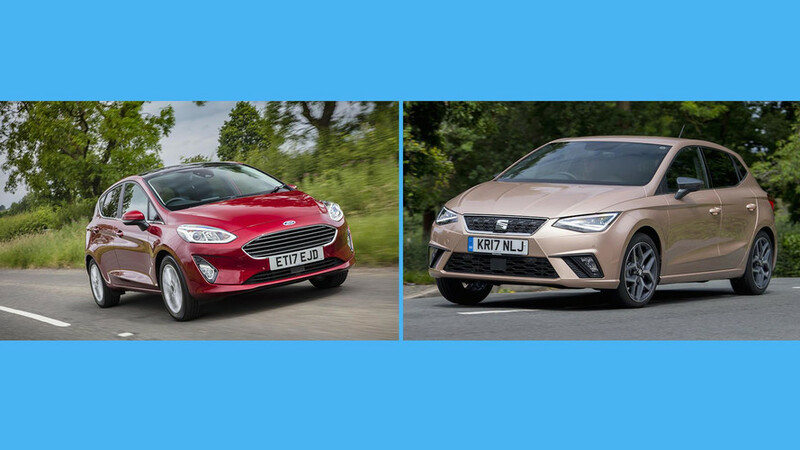 All the details on finance, purchase costs and equipment details you'll need before buying a Ford Fiesta or Seat Ibiza.